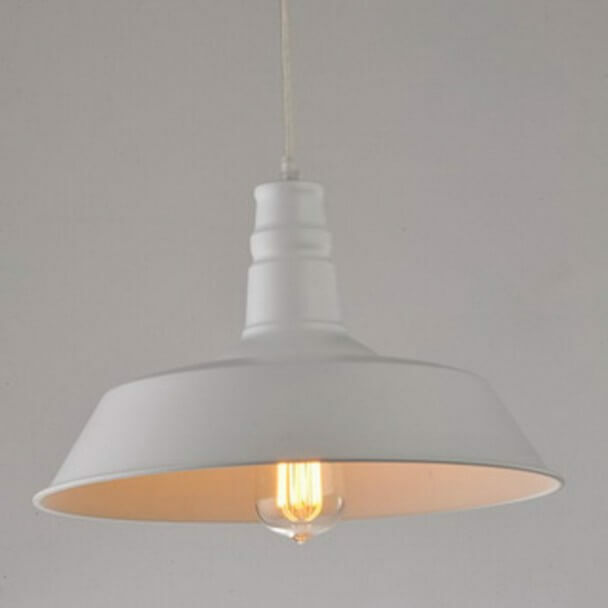 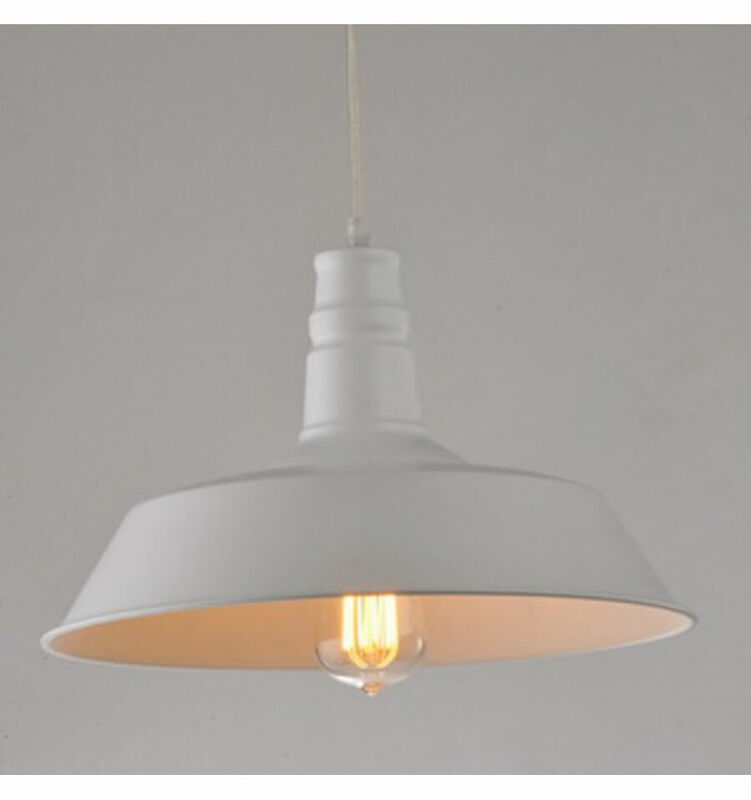 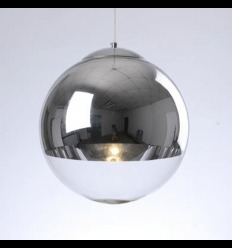 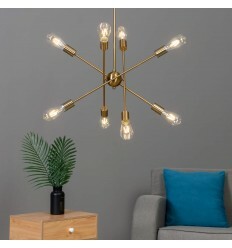 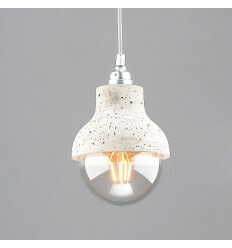 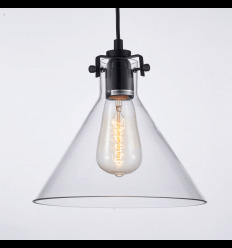 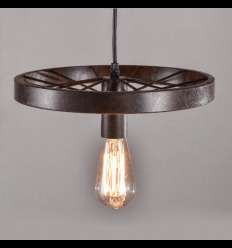 Nice 35.5 centimetre wide Pendant light. 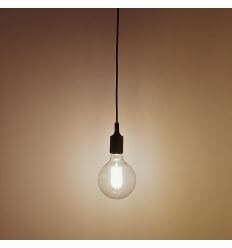 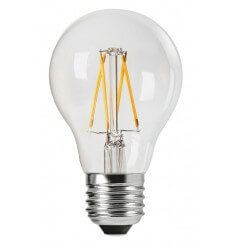 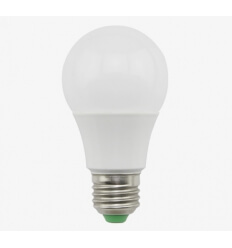 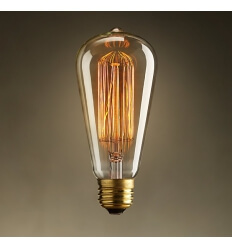 It consists in a white lampshade and in an E27 bulb (included). 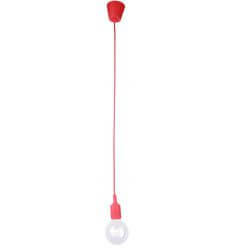 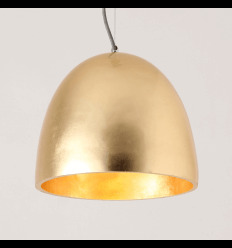 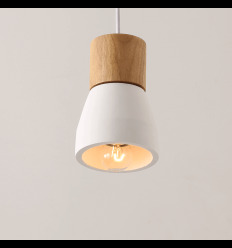 The Xena pendant light offers a bright and soft lighting. 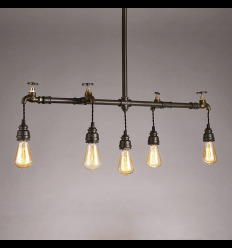 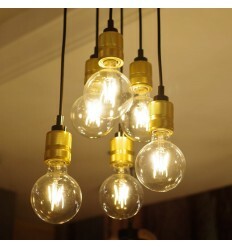 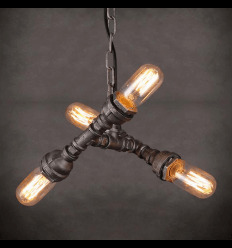 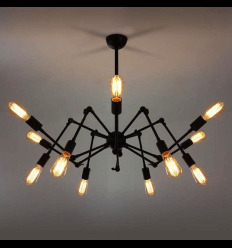 Its industrial design will decorate your interior with a retro feeling. 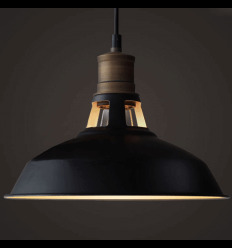 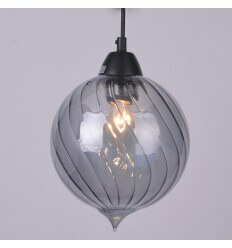 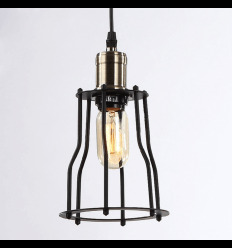 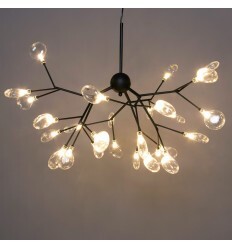 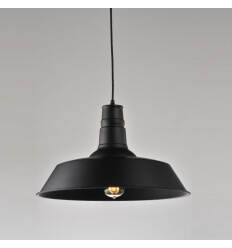 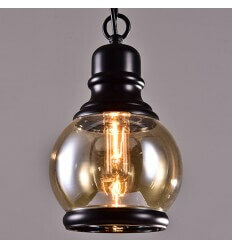 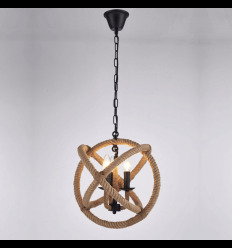 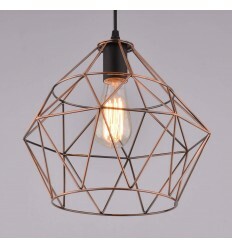 Also in black, pendant light design black Xena.